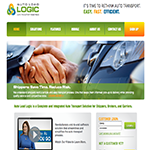 Home » Lubbock Website Design and Development - Custom Websites for you! Are You Looking For A Website to Help Increase Your Profits? Your website should be easy to navigate, contain effective communication, and be modern in design. Are you looking for a local West Texas team to build your Lubbock Website or E-commerce solution? Have you struggled to find a web team that can provide you a modern looking website? Finding a team that is available when you need them can be a struggle. Our West Texas team is ready to help you put your ideas and vision onto the web. Your website should represent your business with modern style and class. It should be user friendly, easy to navigate, and effective across mobile platforms. Dream Spectrum offers talented designers and developers that work with you to create the perfect website solution. 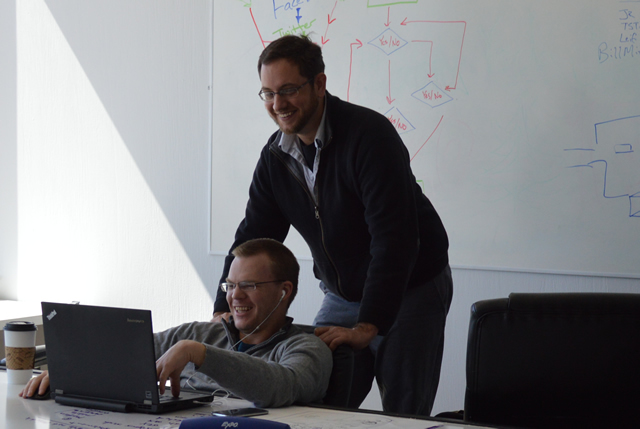 Our team enjoys working on projects that use open source to enterprise solutions. WordPress, Joomla, Magento, OS commerce, Expression Engine, Concrete 5, Paypal integration and more! That in itself doesn’t make Dream Spectrum unique. We understand how to work with our clients, create websites, and increase business online. We understand that not only does a website need to function, but has to rank in search engines, bring in more customers, and ultimately increase a businesses profits. This all combined with our teams talents let’s us build truly powerful web solutions.